Regional meetings are over and we enjoyed seeing so many of you from around the state. The baking contest is Strawberry Cupcakes with Strawberry Icing. They are very easy and so delicious, sure to become a family favorite. The subordinate winners will bake them again for the state finals in June at “Celebrate” in Cheshire. 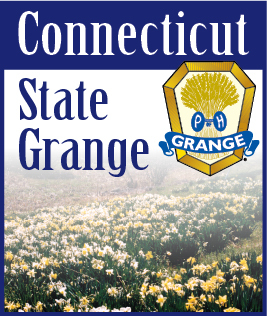 Winter months are a good time to work on those needlework entries and as always a few extra items to make for the Grange store at the Big E.